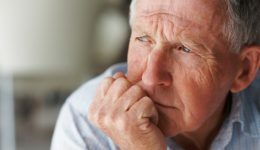 Home / Articles tagged with "Dr. MaryAnhthu Do"
Articles for Tag: "Dr. MaryAnhthu Do"
Nearly six million Americans are living with the devastating disease. 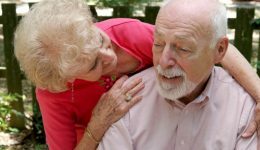 Could your humor indicate your risk for dementia? An inappropriate sense of humor might be an early indicator of a rare form of this condition. 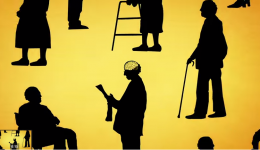 See how the disease slowly destroys the brain in this animated clip.